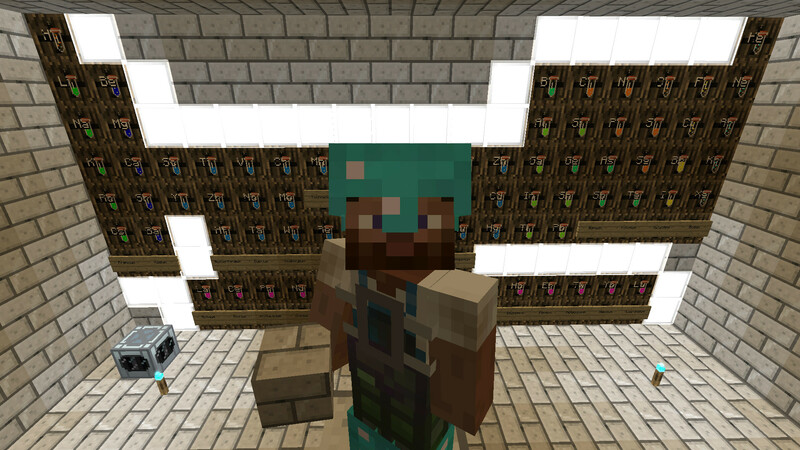 In Minechem you are able to explore chemistry and some basic physics in the Minecraft world. With a bit of effort, you can decompose the everyday items around you into compounds and elements. You can then combine and re-assemble the elements into compounds and materials of your choosing.